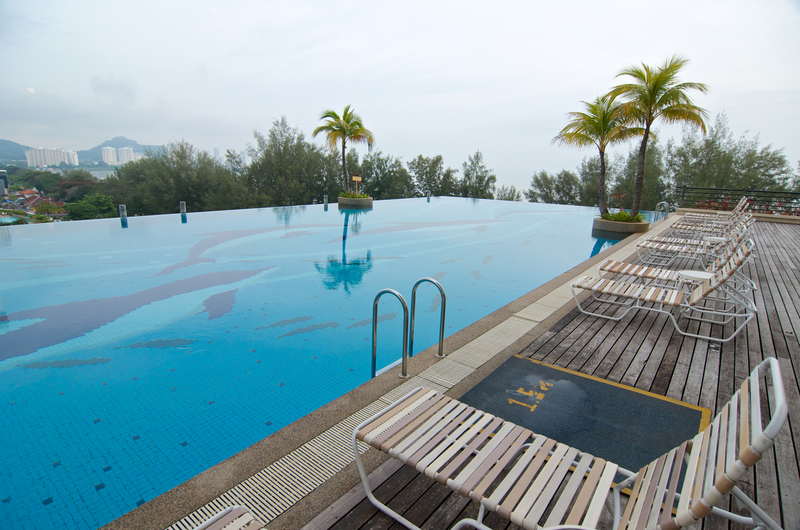 The Gurney Resort Hotel & Residences truly stands out among the multitude of hotels in Penang. The total floor area of a Studio Suite is 515 sq ft. 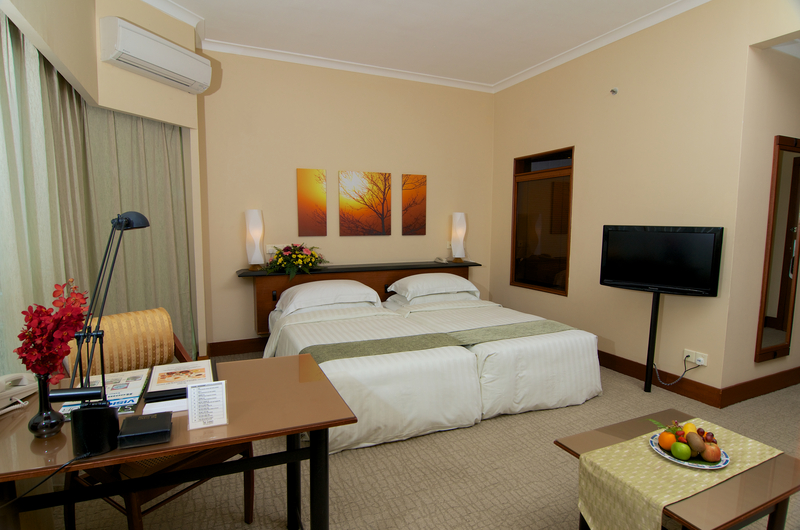 This promo is available for booking only at http://www.gurney-hotel.com.my/. 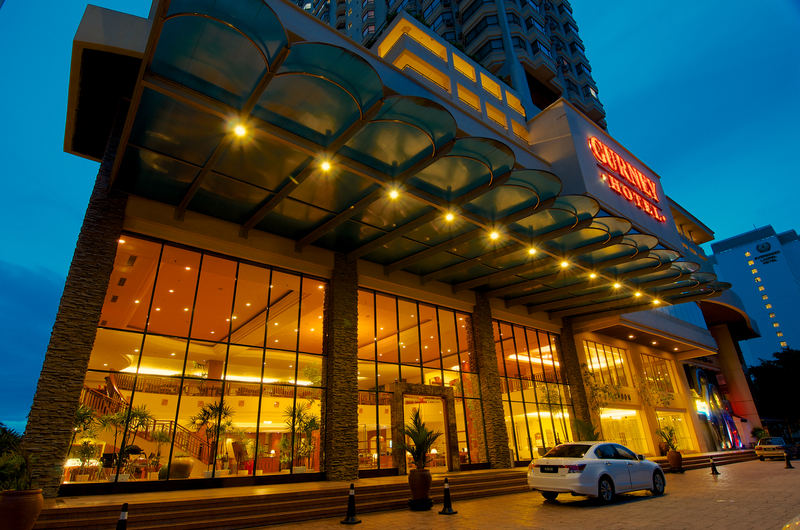 On this website, guests must click the “Check availability and prices” button to launch The Gurney Resort Hotel’s direct-booking engine that is powered by DirectWithHotels. They will then only have to complete the short reservation process, then settle the required prepayment that amounts to 8% of the total room cost. The balance is payable at the Penang accommodation. Instant confirmation is guaranteed, and all transactions are protected by DigiCert and Trustwave. Promo details may change without prior notice, but reservations finalized before any adjustment will still be honored. 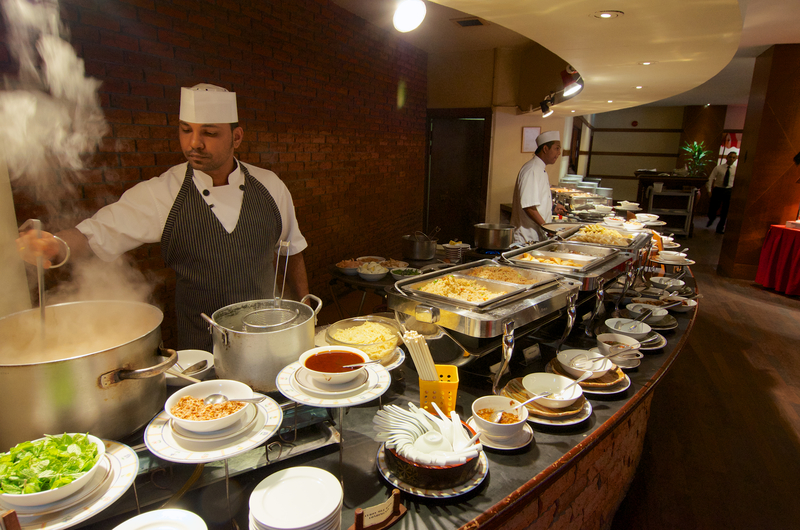 This 4-star Penang resort houses a dining venue where you can fulfill your gustatory cravings. 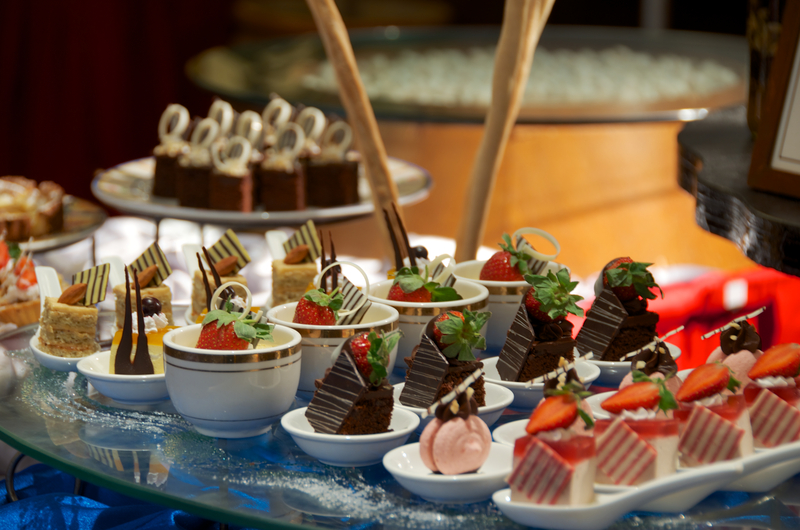 The Coffee House provides a wide array of international, fusion, and local flavors, including a la carte menus and a hearty buffet spread. 259 elegantly furnished suites. Each one comes with an electronic lock for utmost security, a data/modem port phone and voicemail system, safe, and a full-sized working desk. A sofa lounge set, mini-bar, coffee and tea maker, and trouser press are also provided. A comprehensive range of exquisitely designed amenities and facilities like a ballroom, cafe, bar, outdoor pool, fitness room, spa, steam room, conference rooms, and a business center. Services for practical needs like airport and city transfers, laundry/dry cleaning, wake-up call, and room service. A location in a renowned tourist belt near the business district in George Town. 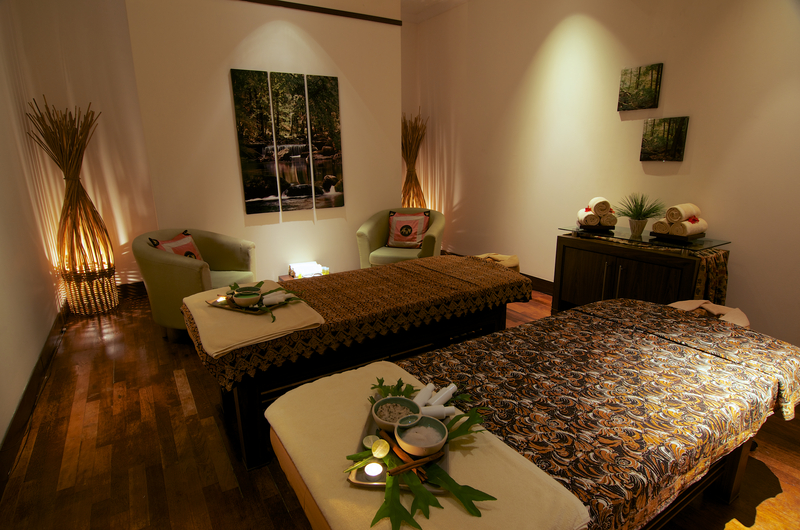 It is approximately 25 minutes from the Penang International Airport, and a 4-minute drive from ferry terminal. Other notable places near The Gurney Resort & Hotel Residences include the Gurney Plaza, Gurney Paragon, and Batu Ferringhi night market. The Gurney Resort & Residences Hotel in George Town exceeds the convenience and functionality that others fail to offer. 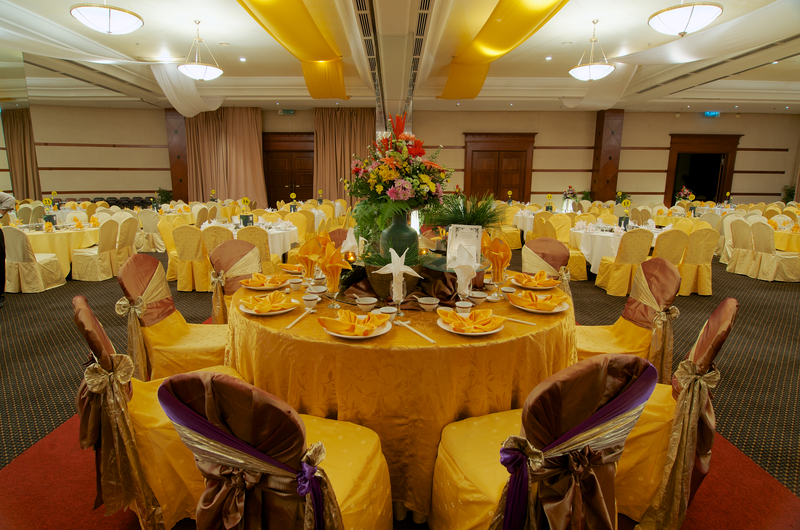 There’s a ballroom for those who wish to hold an event during their stay. The hotel also houses a spa. Book direct and learn more about this prime George Town accommodation and visit http://www.gurney-hotel.com.my/ today.